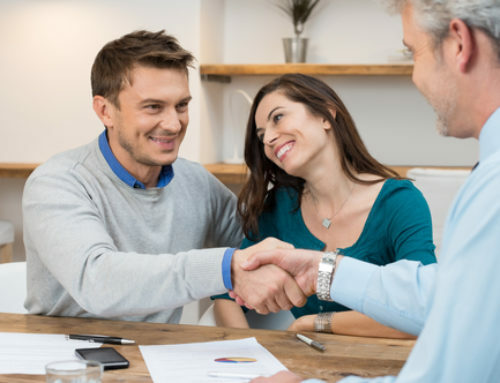 When clients come to me wanting a prenuptial or postnuptial agreement, they are typically the party initiating and driving the process because they have assets to protect and want to minimize or completely contain their exposure. 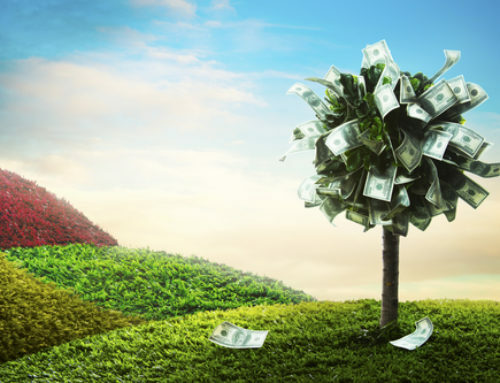 These same clients also tend to be litigation averse and view the entire litigation arena as a threatening, menacing process that will invade their privacy, wear them down, diminish their wealth, and possibly compromise their integrity. As a mediator/litigator, I am in favor of mediation-arbitration clauses for certain clients and this genre of clients fit the bill. 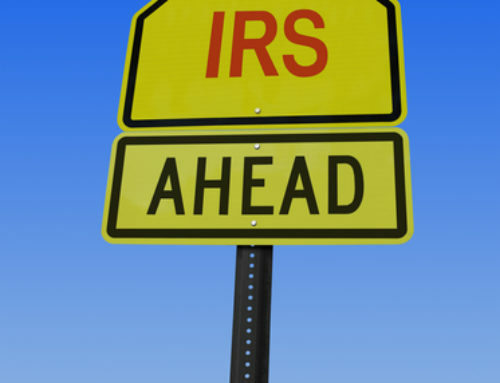 Because they have money and assets, these clients may be the ones responsible for their spouse’s attorneys’ fees during a divorce (under Domestic Relations Law Sections 237 and 238) and they may also be subjected to the rather taxing plight of having to pay numerous expert’s hefty retainer fees to assess their many assets. Conversely, when clients come in wanting me to be their review attorney for an agreement that has been drafted and prepared by their significant other, they are typically the party with less, who may benefit more from having the court-litigation card to pull out and not cornering themselves into a mandatory resolution through mediation and/or arbitration. On the one hand, I’d be woe to call it the litigation trump card; but essentially, that’s what it is. Because they have less, they often end up being more dependent on their partner and may need additional oversight, so you want to ensure that their agreement will not bar them from seeking judicial intervention should it be necessary. What exactly is arbitration and will it offer the first category of clients the protection they seek? Mediation is a completely voluntary process and non-binding, whereas arbitration is binding. This means that if arbitration is written into the agreement, both parties must participate and submit to the arbitrator. Agreements that contain arbitration clauses usually state that the parties will first try to resolve their case through mediation, and if that is unsuccessful then they will submit to arbitration. Best practice is to include a mechanism for selecting a mutually agreed upon arbitrator so the parties are not left in a situation where they have to attend arbitration and cannot agree on an arbitrator. Unlike litigation, arbitration decisions are not published. Because it is a more private process, many of the arbitrators are retired judges, and the arbitration meetings take place in comfortable offices, as opposed to courtrooms with court officers and a more authoritative, bureaucratic, and austere milieu. The arbitrator’s decision is also not the final step in the process. The arbitrator’s decision is also not the final step in the process. Each arbitration decision needs to be signed off on by a judge and formalized by the court. As parens patriae (legal protector of citizens unable to protect themselves, such as unemancipated children), the court also has the ultimate decision-making authority with regards to custody and visitation issues. There are notable differences between the courts. The first department (New York County, namely Manhattan, is in the first department), will uphold an arbitrator’s decision, including custody and visitation issues — being that they believe that because a judge ultimately signs off on it, the parens patriae principle is actualized. The second department (Kings County, namely Brooklyn, is in the second department) will not necessarily uphold an arbitrator’s decision with regards to custody and visitation issues. New York and Kings counties are my backyard, so I’ve highlighted them to point out the differences between the court’s viewpoints regarding arbitration. 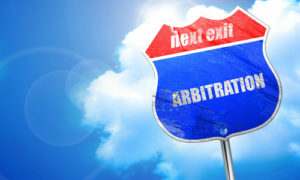 These discrepancies carry over into other counties and judicial departments as well, which is why it’s important for clients to have realistic expectations regarding the enforceability of an arbitrator’s decision, particularly if they are planning to include an arbitration clause in their agreements. While a prenuptial agreement cannot address parenting issues, such as custody and child support, it can state that the parties agree to submit to arbitration to resolve all issues in their divorce. Based on the above discrepancies between the judicial departments, if the parties have a prenuptial agreement with such an arbitration clause and they have children and live in New York County at the time of a divorce, this would mean the arbitrator can determine the custody and parenting issues, it would be binding, and the court just rubber stamps the arbitrator’s decision. However, if the parties live in Kings County at the time of the divorce, they cannot be assured the judge will uphold the arbitrator’s decision on parenting issues. The relief and clarity for those who want to include an arbitration clause in their agreements is that while they cannot guarantee it will render the arbitrator’s parenting-related decisions enforceable, the courts across the board uphold the arbitrators’ financial-related decisions, including equitable distribution, maintenance/spousal support, and child support. I recently had a case where opposing counsel initially objected to including an arbitration clause, which was important to my client, because she did not know the law and whether it was enforceable. Knowledge is power and when I sent opposing counsel the law indicating the degrees and nuances of its enforceability, she acquiesced on the point and my client was relieved knowing that the financial matters, which are most important to him will be resolved through arbitration and not litigation, which he fiercely opposes. He also felt assured knowing that if they reside in New York County with their children at the time of a divorce, even the arbitrator’s custody-related decision will be upheld. Educate both clients and opposing counsel, when warranted, of all the potential issues and limitations that could come up when they want to include mediation-arbitration clauses or straight up arbitration clauses in their agreements. Feel free to contact me if you are considering an arbitration clause in your agreement.